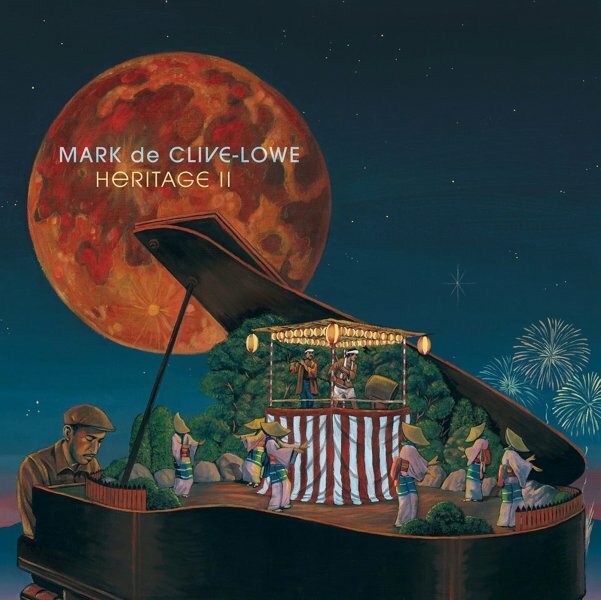 A beautiful second volume in the Heritage series from keyboard genius Mark De Clive Lowe – and one that we like even more than the first! The music here has the strong spiritual currents of the previous set, but also brings in more of the cosmic, electronic modes that we knew in Mark's initial music – a great blend of jazz with inventive rhythms, wide-ranging keyboard sounds, and even some live electronics – recorded in concert, but with the complexity of a more dynamic studio production! Other players include Teodross Avery on tenor, Josh Johnson on alto, Carlos Nino on percussion, Brando Eugene Owens on bass, and Brandon Combs on drums – and titles include "Isan", "Ryugu Jo", "Bushido II", "Mizugaki", "Mirai No Rekishi", and "O Edo Nihonbashi". © 1996-2019, Dusty Groove, Inc.